Offering an affordable professional removals and house clearance service. Avid move is here for you when you need them. Offering a domestic and commercial 'man and van' service across Devon and the surrounding areas. Move can help you carry out anything from shop to home deliveries to office and student moves. Offering a 100% reliable Devon removals service. Avid Move says - “Here at Avid Move, we aim to provide a service that is reliable and safe. Our solutions keep your items safe while you move." Avid Move has made it their mission to offer their customers a service that it both friendly and cost effective. 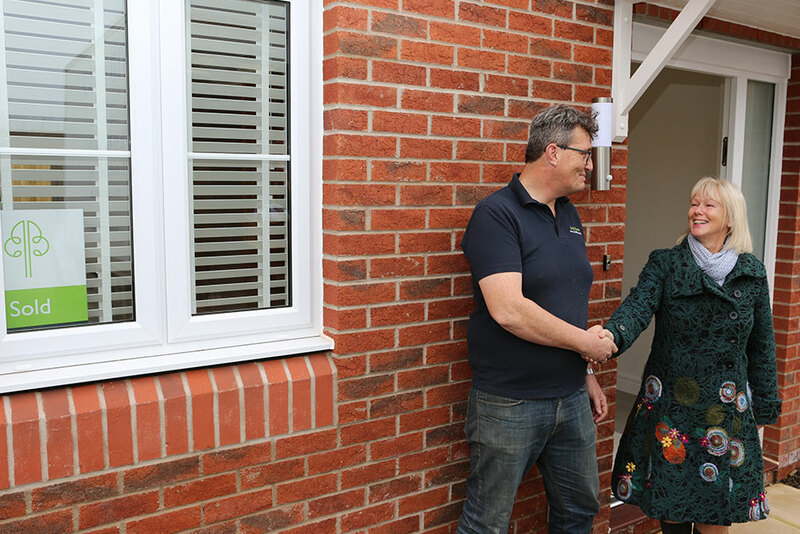 With a team of fully trained staff that are professional and experienced, Avid Move have the skills, equipment and quality controls to ensure that they can undertake any job with the high level of quality required. Avid Move also have guides to help you have a successful removal with a removal preparation checklist, a guide to moving with children in addition to a pet moving guide. 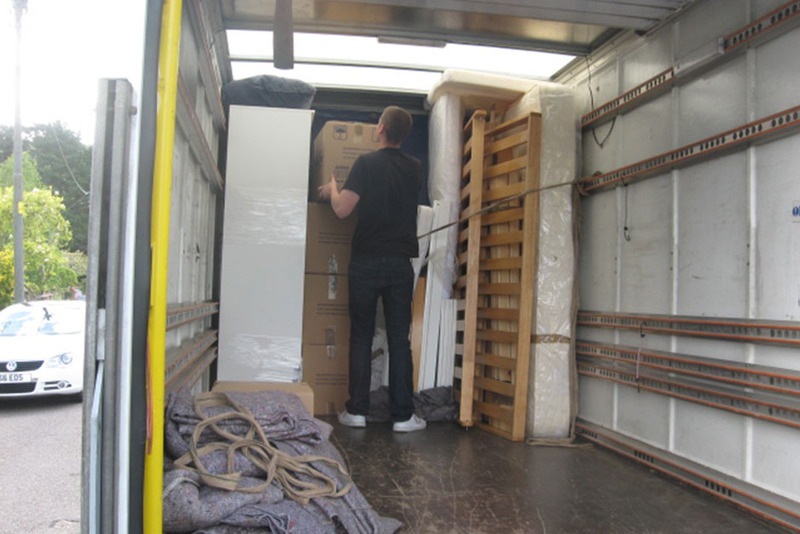 We offer customers a friendly and efficient removal service for both domestic and commercial clients. 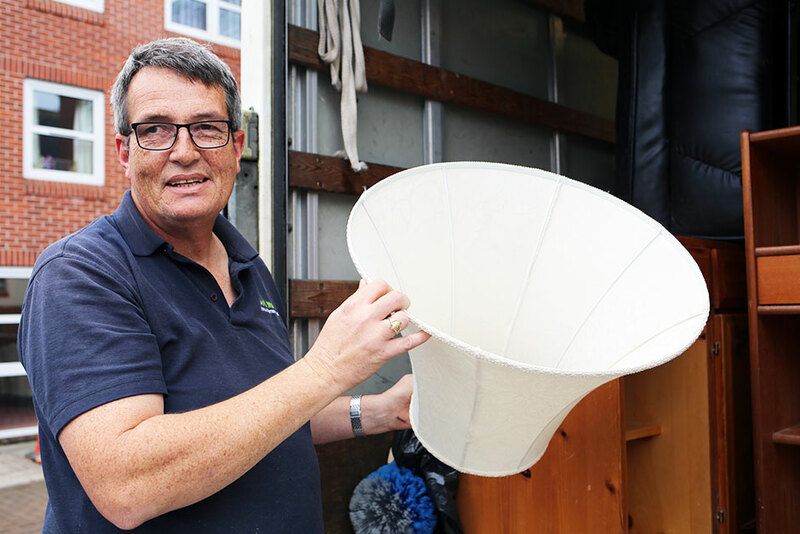 All our removal services are tailored to meet the needs of each individual time-scale and requirements. With a wealth of experience working with solicitors, families and councils we are proud to offer a fast, professional removals service for both full and part removals. At Avid Move we aim to provide a service that meets your needs, no matter how challenging they might be. 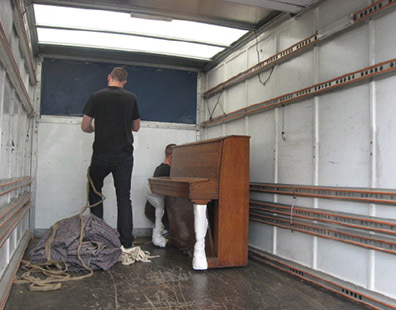 Even specialist items can be moved and remain safe with our expert team.